to our new distributor: Audiogen High End. They are located in Istanbul, Turkey, home of the Kebab, belly dancing and the Ottoman Empire. We are held hostage by the sound in our room! 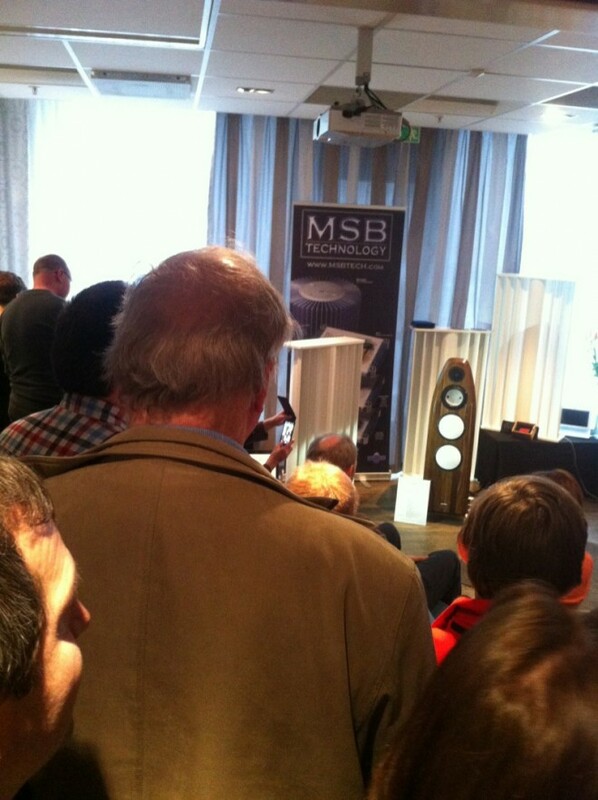 We simply can’t tear ourself from listening to more and more music:) The MSB Analog DAC and S201 amplifier + data transport sound amazing with our Django L. Come visit us if you’re around. 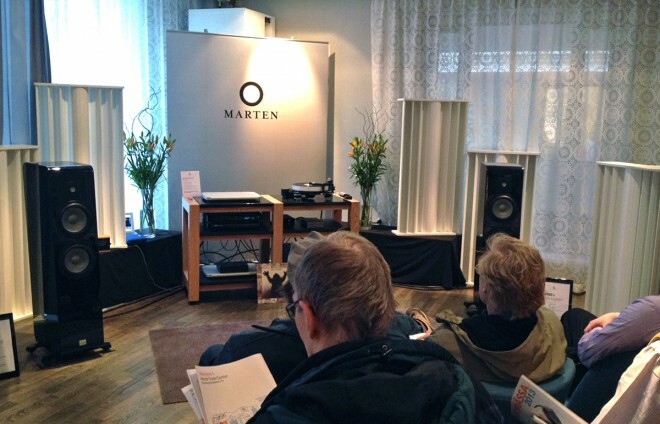 We’re in the ‘Grundström’ room at Lundqvist & Lindqvist‘s showrooms at Stockholm High End 2013. Jörgen had a great time in Bangkok a couple of weeks ago. 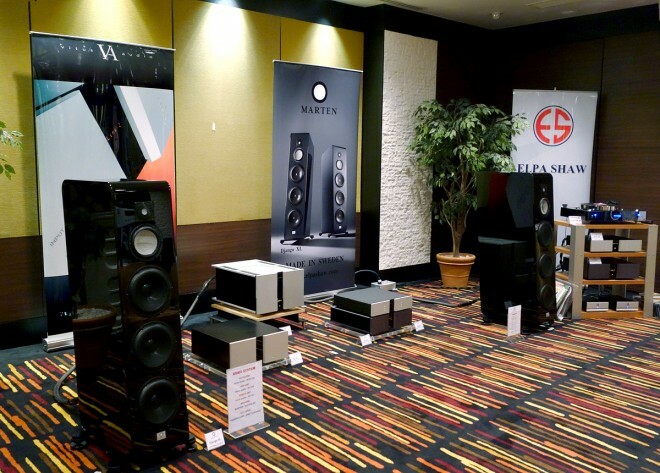 The Django XLs sounded great in Elpa Shaw’s room. Kabkoon krup! Indie rock band from Stockholm ‘Shout Out Louds‘ released a limited edition promotional single that you make at home in your freezer. 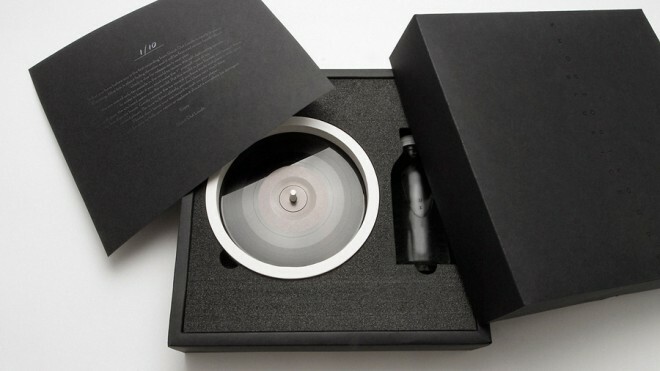 Not to recommend to be played on any exclusive record players perhaps but pretty ‘cool’. Have a look below.